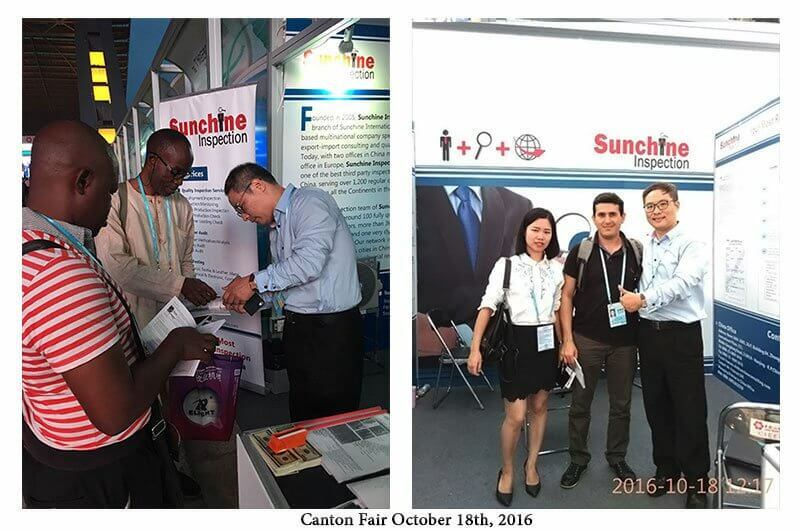 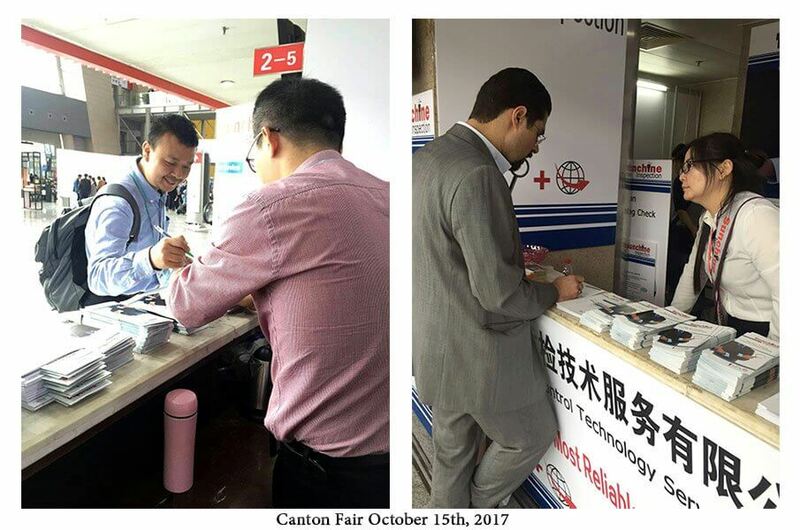 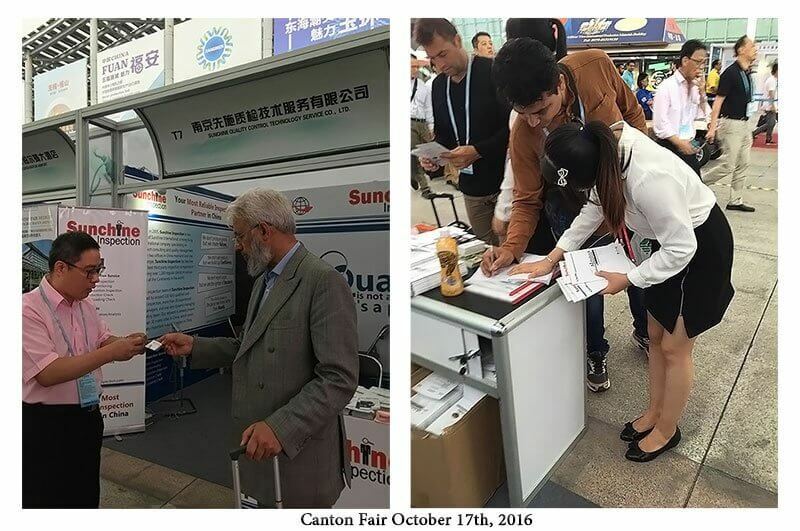 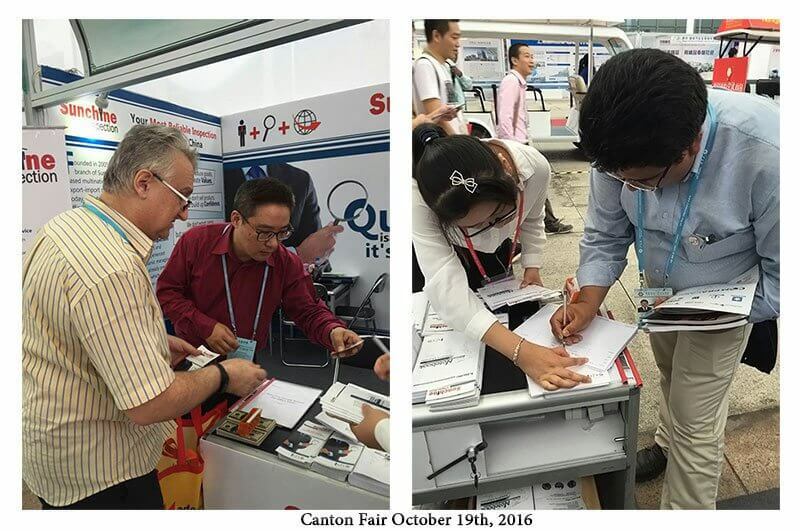 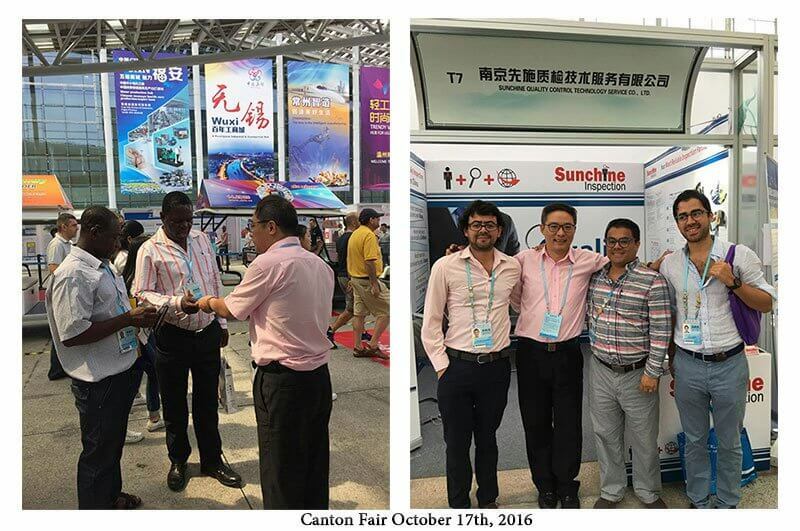 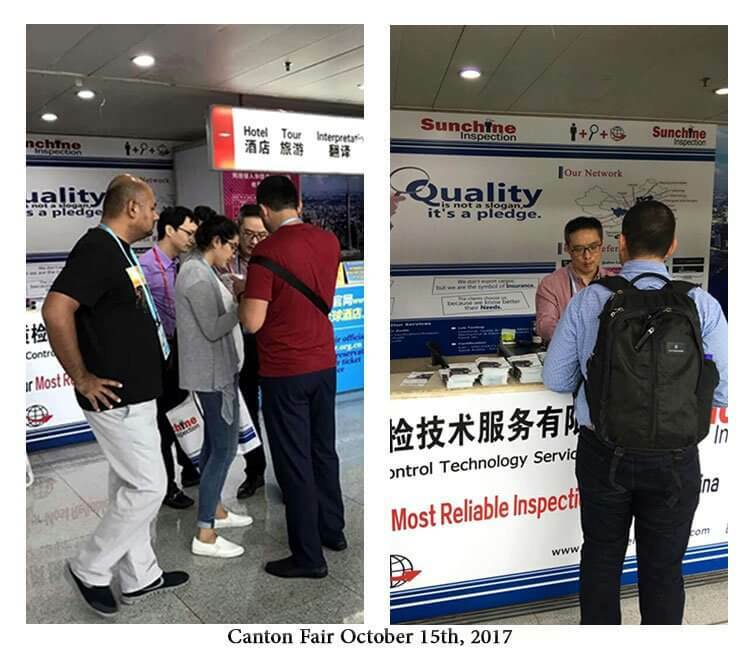 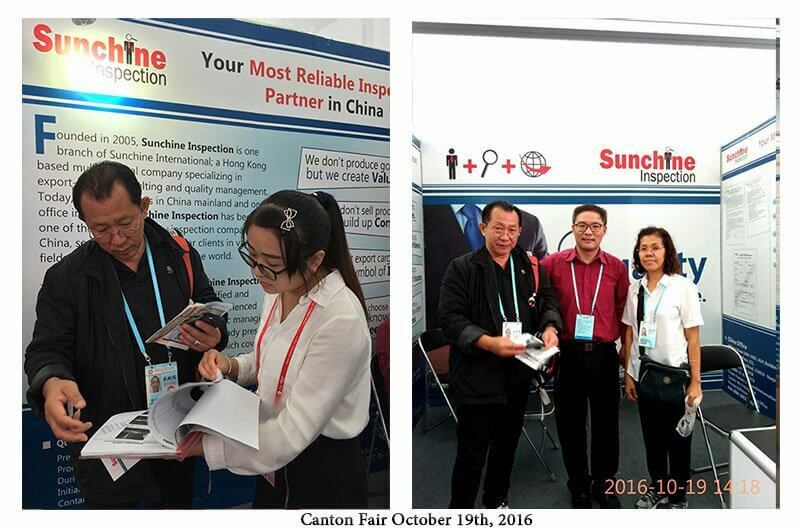 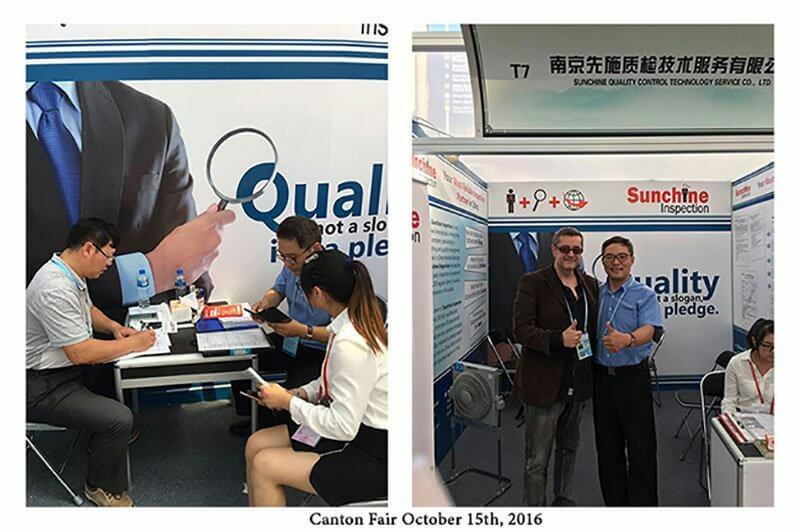 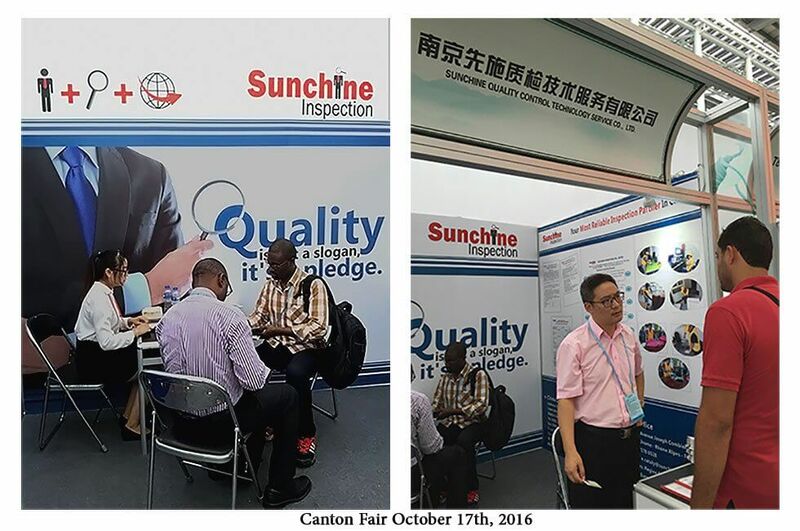 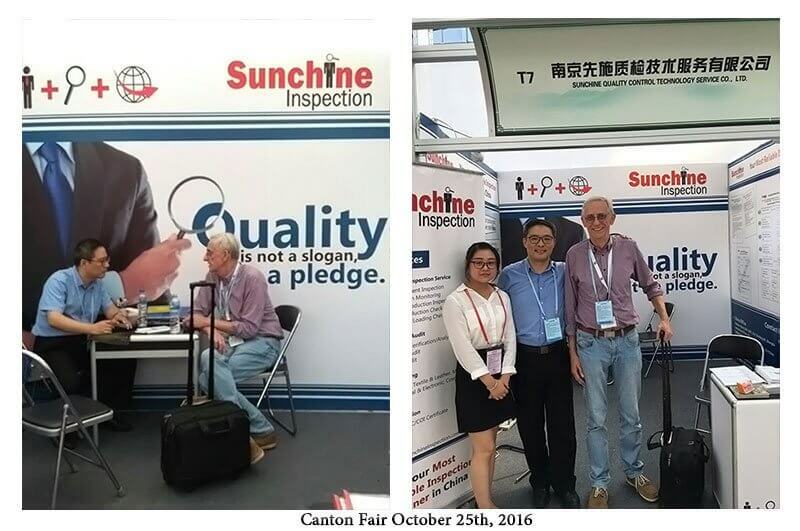 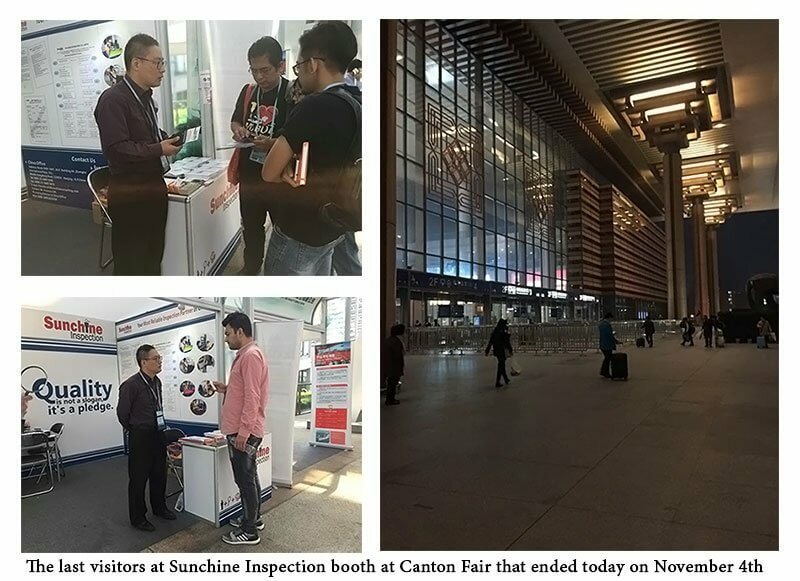 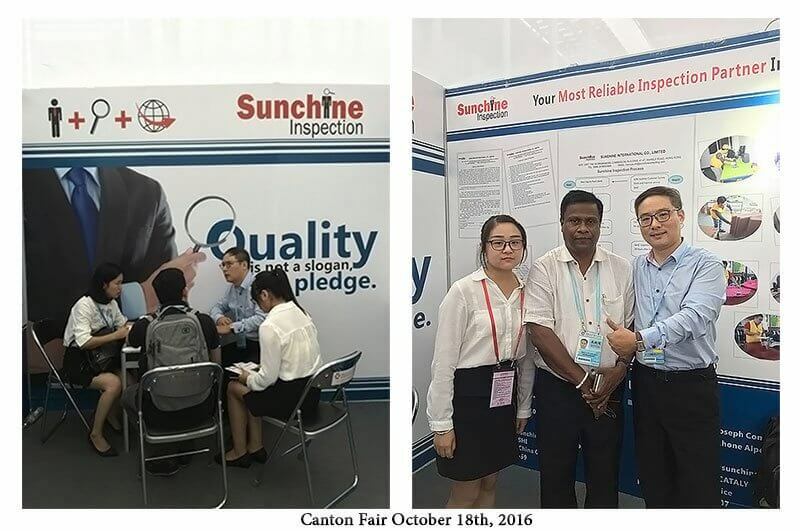 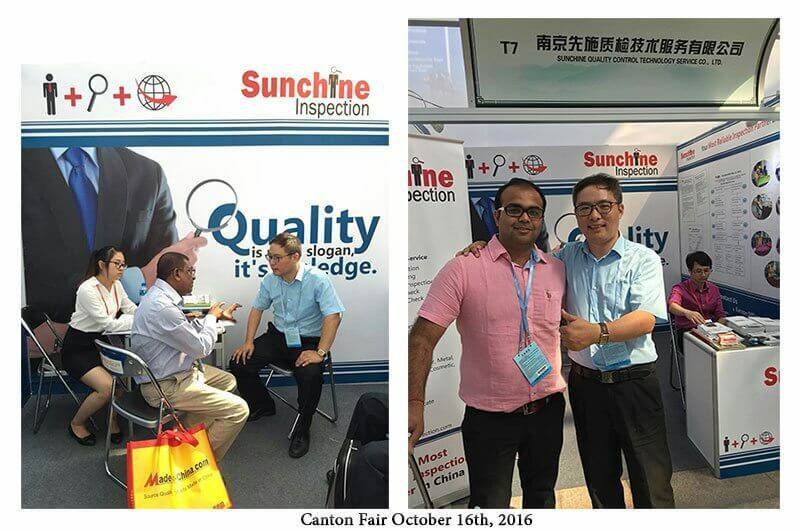 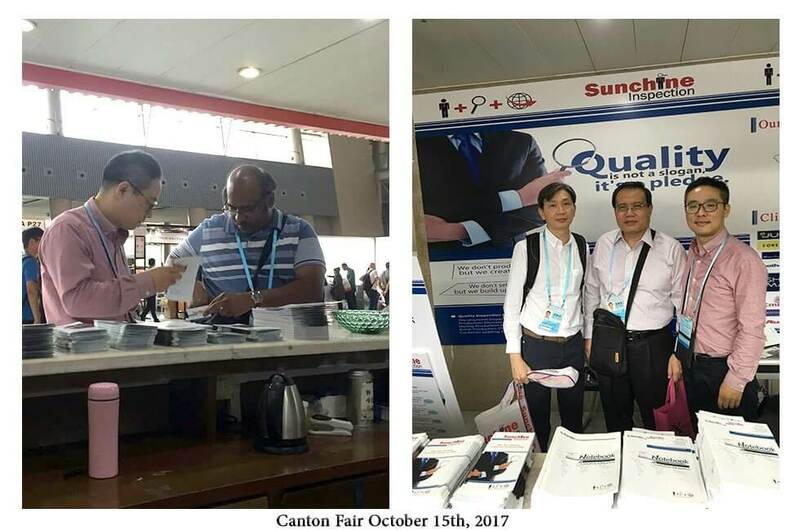 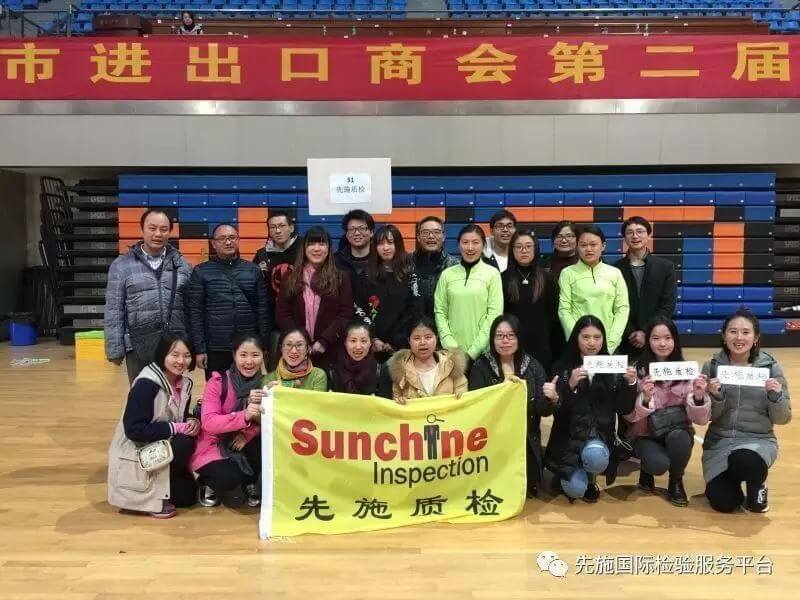 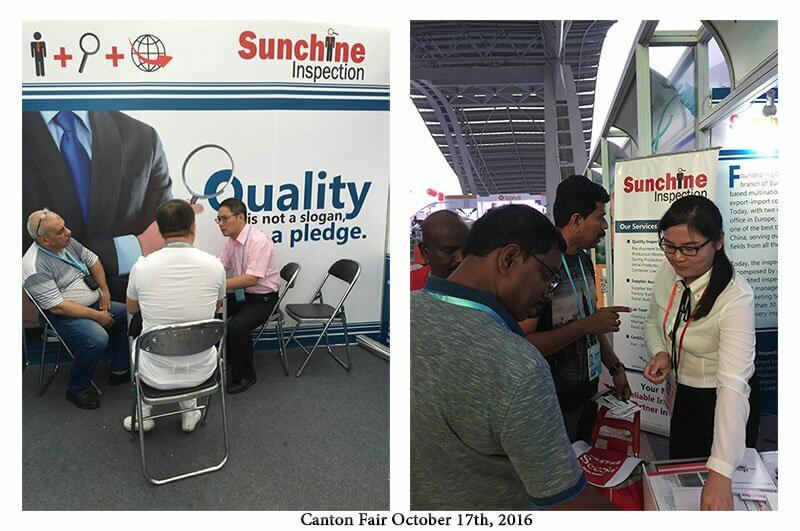 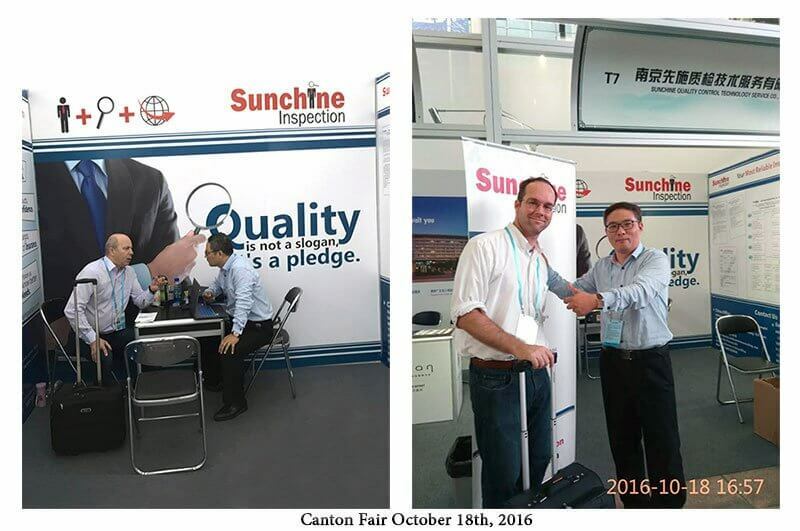 Sunchine Inspection exhibits at Canton Fair from 15th October to 5th November. 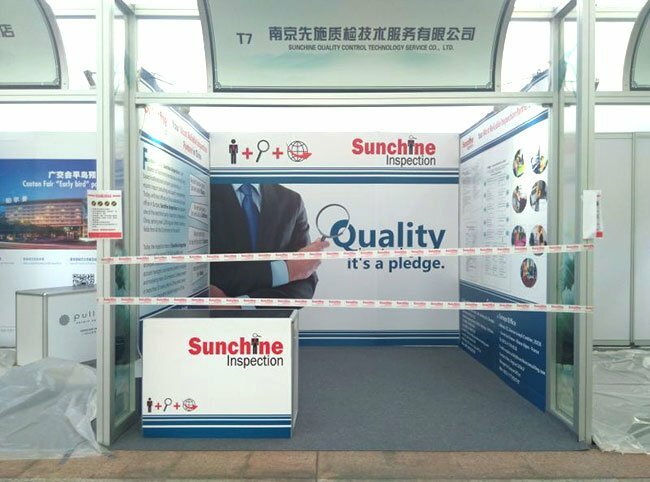 Welcome on Sunchine Inspection booth T07 at Canton Fair! 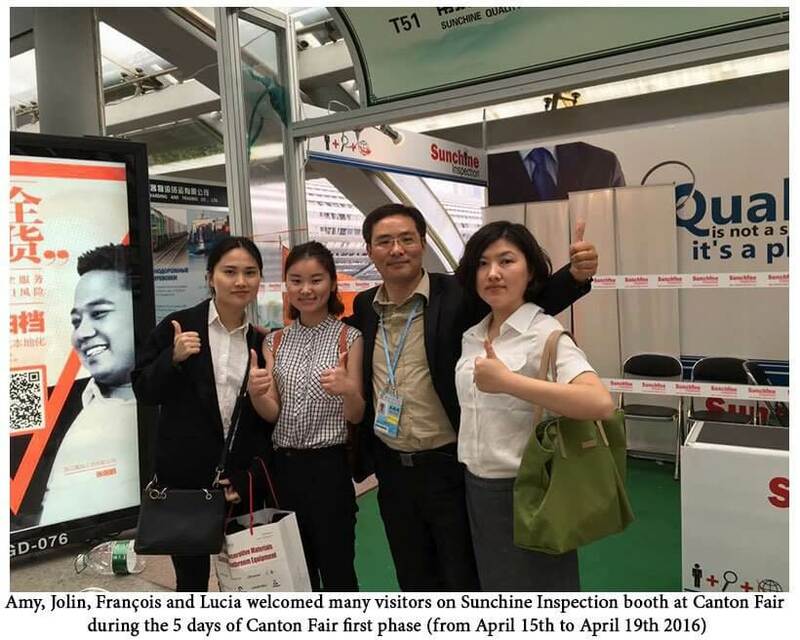 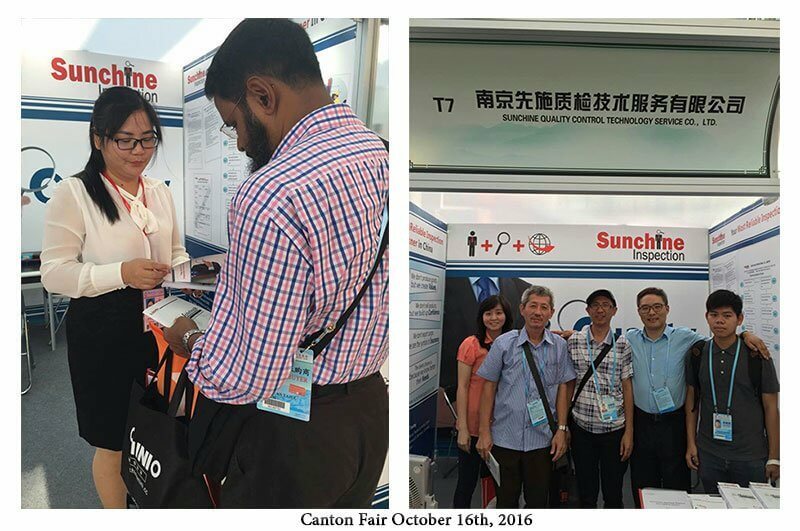 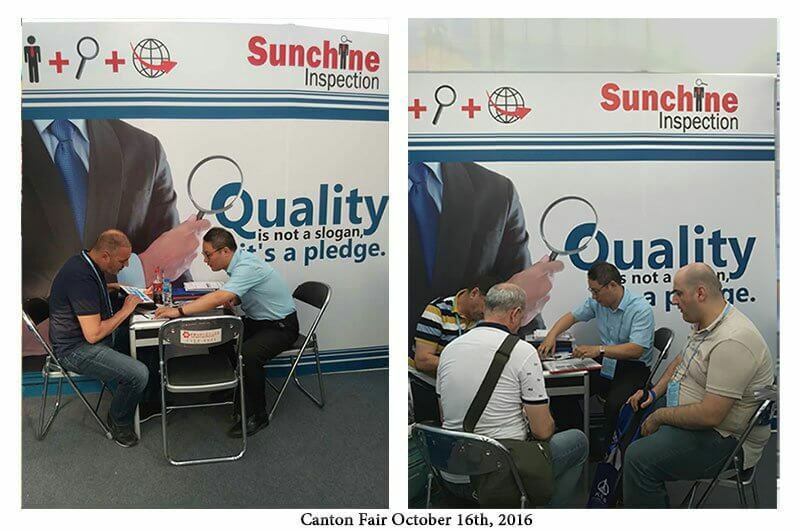 Sunchine Inspection booth (booth T07) at Canton Fair has received many visitors. 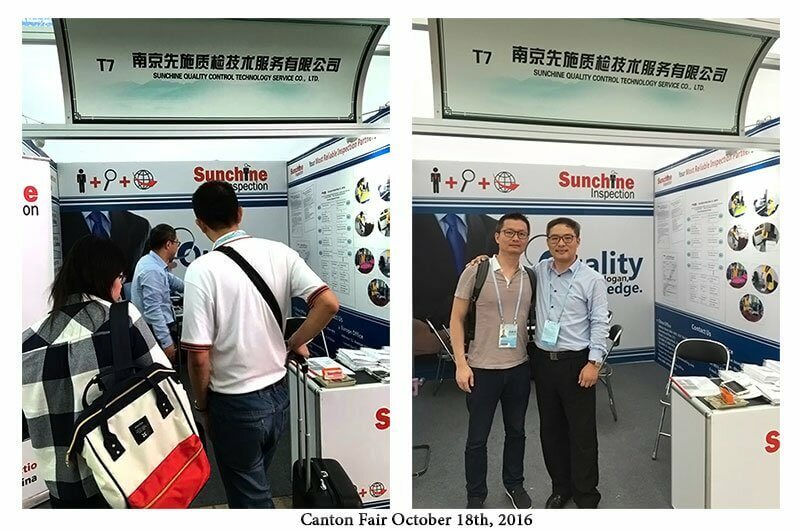 Thank a lot to all these visitors! 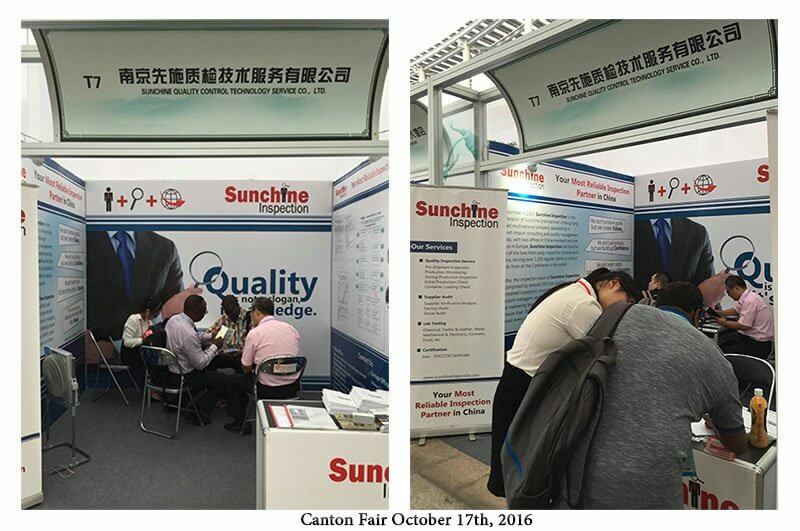 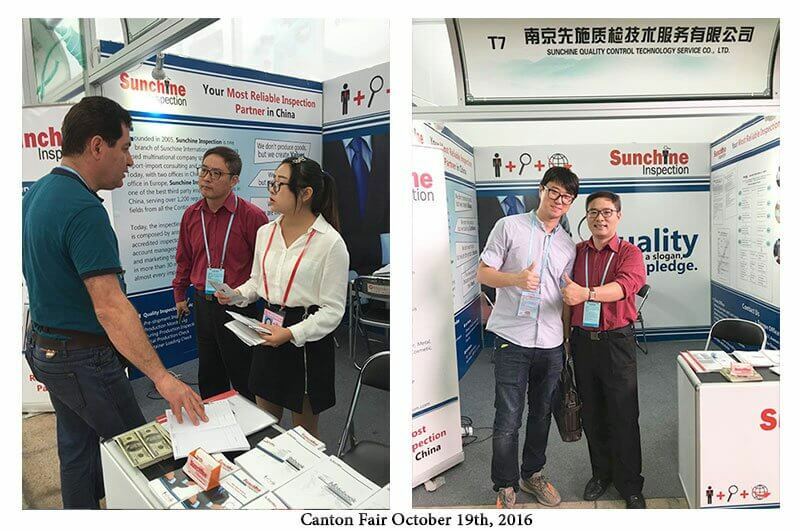 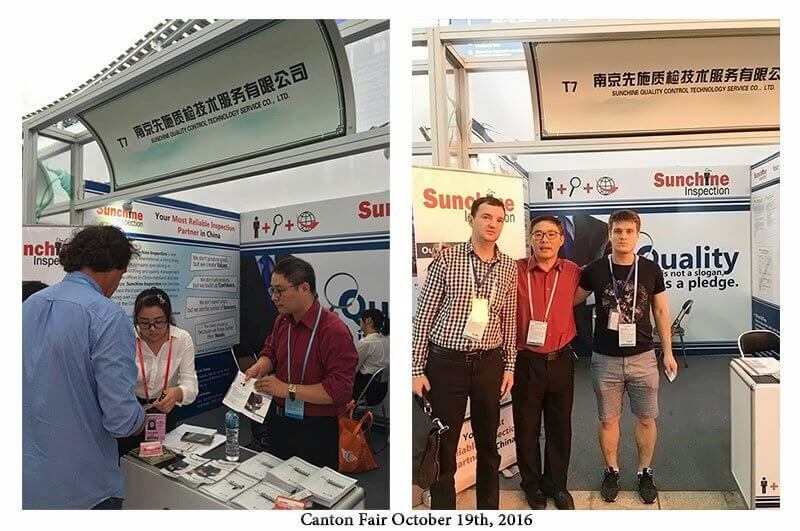 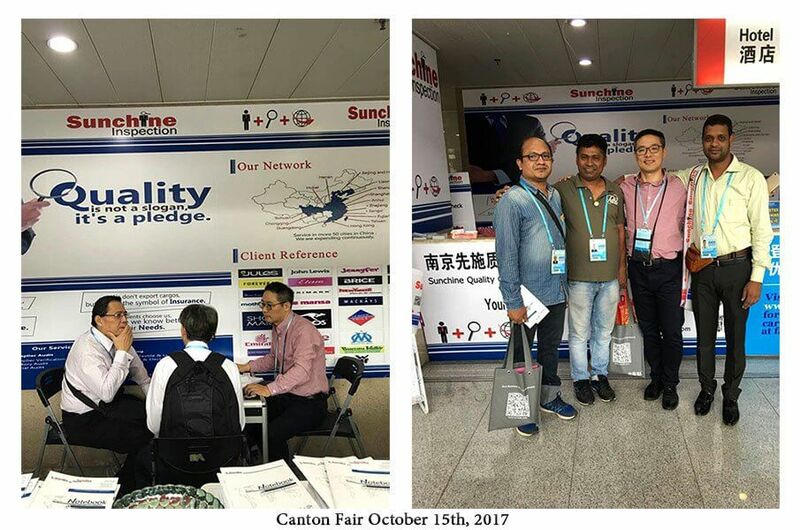 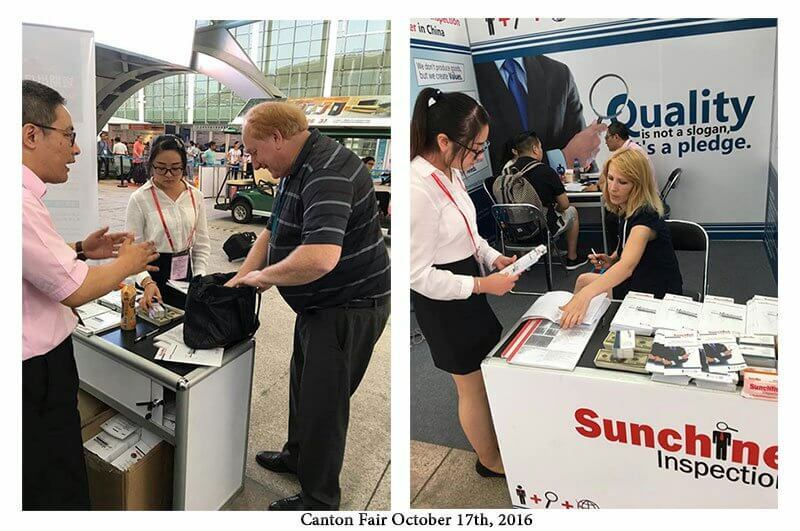 Many thanks to the visitors who attended Sunchine International Booth at Canton Fair. 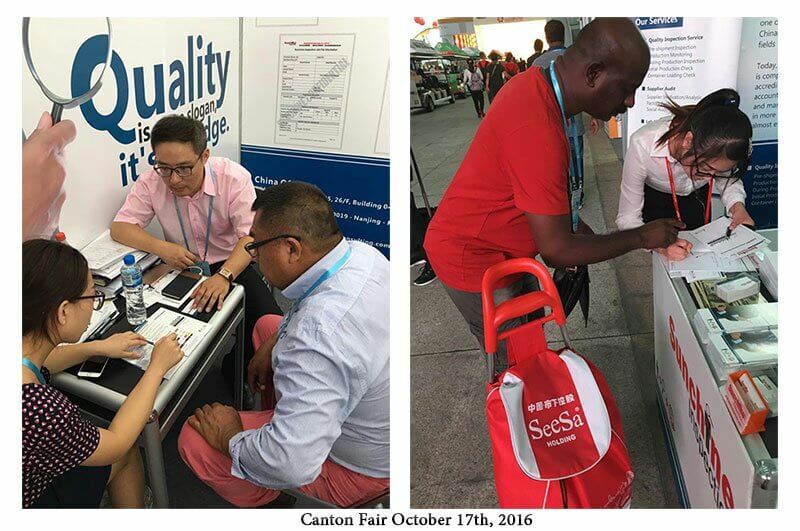 Tomorrow, it’s the last day of Canton Fair phase 1.